Roccoco Pore Cleansing Oil is an oil based cleaner for this who have impurities and blackheads. 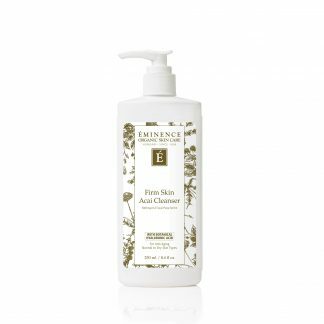 This high linoleum acid cleanser replenishes vital EFA’s to the skin and is effective in reducing micro-comedones and diminishing existing blackheads. Now in a larger 200 ml bottle. Roccoco Pore Cleansing Oil is a deep pore cleansing oil that effectively removes dirt, debris from the skin and helps to restore the skin barrier. 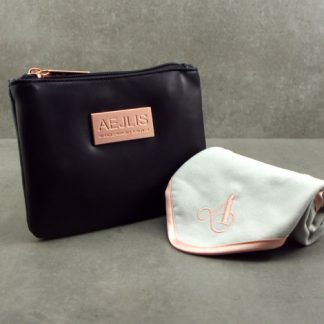 It is gentle enough to use on sensitive skin and incredibly effective at cleansing skin. Furthermore, it removes even the toughest waterproof makeup. 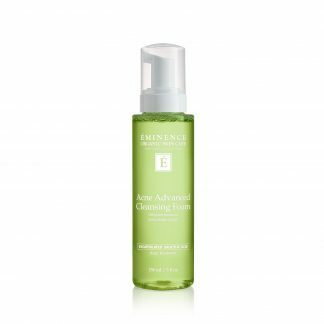 This cleanser doesn’t leave the skin feeling greasy. 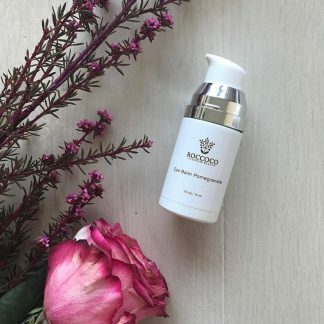 It is an oil based cleanser designed to prevent and dislodge blackheads. The oil is enriched with Sunflower Oil which is high in Linoleum Acid and non-comedogenic. In addition, C12-15 Alkyl Benzoate helps to keep the skin moisturised. 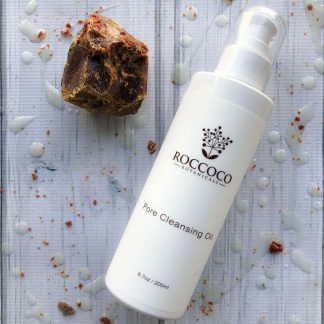 Roccoco Pore Cleansing Oil is for skin that is oily, congested or inflamed. 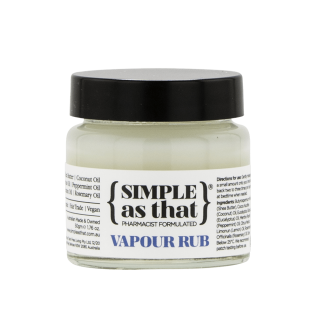 Replenishes vital EFA’s to the skin and is effective in reducing micro-comedones and diminishing existing blackheads. The cleanser can be also used as a makeup remover. Now comes in a larger 200 ml bottle. With dry skin and hands, massage over the face for at least 30 seconds. Remove with a facecloth and warm water. If you are removing makeup you will need to do a double cleanse. Use the cleansing oil in the morning and at night for best results. Sunflower Oil, C12-15 Alkyl Benzoate, DI PPG-2 Myreth 10-Adipate, Tocopheryl Acetate.